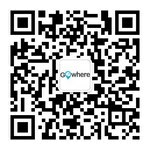 Intrigued by the enchantment of magic? 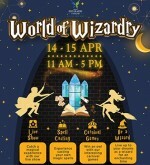 This April, #SetiaEcoGlades brings you the World of Wizardry. 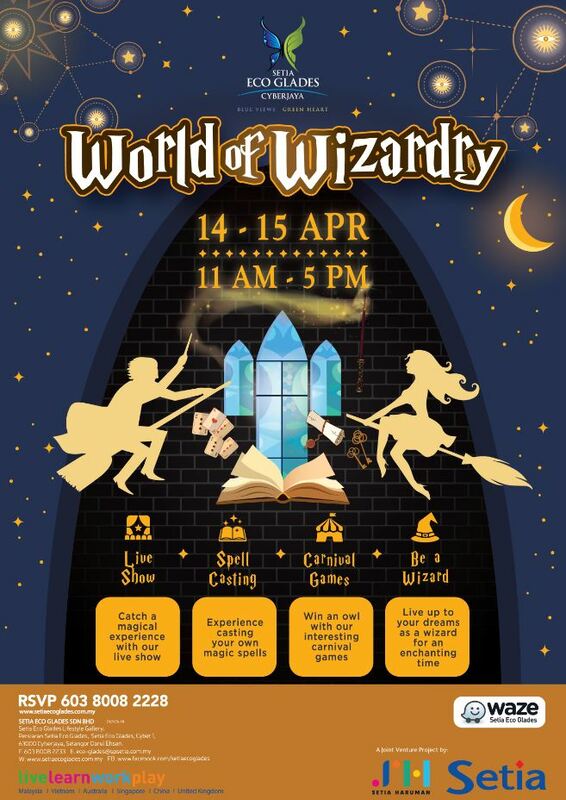 Join us for a weekend of fascinating live shows, learning spell casting and enjoy fun carnival games with the whole family! Take an exclusive tour of the Isle of Kamares & Lepironia West Garden new show units, just drop by our Sales Gallery!